Cypress Creek Renewables' new plans for 3 solar farms are the latest in a flurry of proposed large-scale renewable energy projects in McLean County. Amid a brief respite from ongoing hearings on Invenergy’s proposed wind farm, the McLean County Zoning Board of Appeals received special use permit applications for another large wind farm and three solar farms. Public hearings for both projects will take place February 6 in Room 400 of the McLean County Government Center, 115 E. Washington St., Bloomington, beginning with the solar farm hearings at 7:20 p.m. and the wind farm hearing at 8:00 p.m. The company that owns the 396 MW Twin Groves Wind Farm east of Bloomington-Normal wants to build a smaller project between Chenoa and Colfax. The new proposed project would use more substainial turbines that generate more than 2X the power. The Bright Stalk Wind Farm would have a capacity over 200 MW if completed. EDP Renewables plans to construct up to 58 wind turbines across 4,922 acres of privately-owned land in Chenoa, Yates and Lawndale Townships. Company representatives could not be reached for comment. The Bright Stalk project would generate enough electricity to power around 80,000 Illinois homes. EDP Renewables also estimates the project would generate around $2.5M in tax revenue in its first full year of operation, reaching $42.7M in its first 20 years of operation. The company expects the project to stay in operation for 25 years, with the option to “repower” the wind farm with new technology for a longer lifespan. The project could create up to 300 jobs at peak construction and 13 full-time positions to operate the wind farm. EDP Renewables noted in its application it is one of the largest owners and operators of wind farms in Illinois by installed capacity. Its 100.5 MW Rail Splitter Wind Farm has been operational in Tazewell and Logan Counties since 2009, and its 300 MW Top Crop Wind Farm in La Salle County was fully commissioned in 2010. 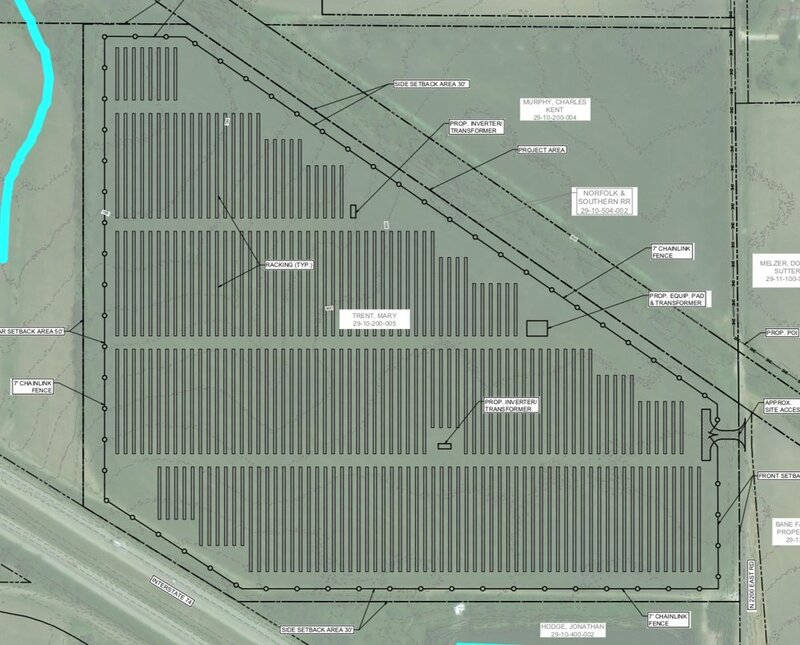 Solar developer Cypress Creek Renewables submitted applications to build three 2MW solar farms in Arrowsmith and Downs. Two of the farms would be built on separate 20- and 30-acre parcels of land in Arrowsmith, both owned by David Sandage. Mary Trent owns the 30-acre parcel in Downs where a third farm would be built. 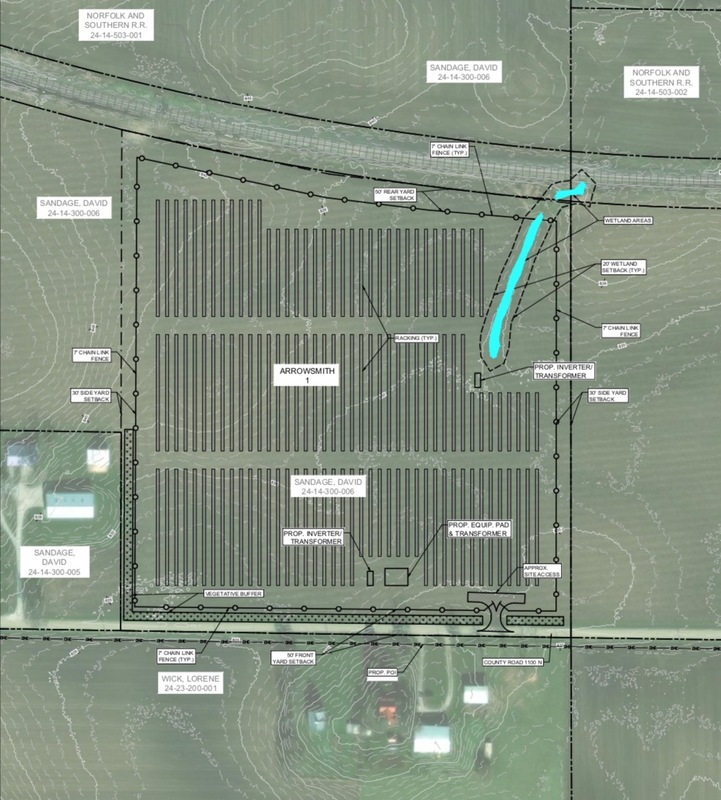 Plans for the Arrowsmith I solar farm at 35200 County Road 1100 N, Arrowsmith. The project would have a combined power output of 11.7M kiloWatt hours, enough to power between 900 and 1,200 single-family homes. The company plans to invest around $11.7M in the project, with an estimated $6.9M in combined local spending. Jeff McKay, Director of Public Relations for Cypress Creek Renewables, said the company is looking to expand operations from 12 to 20 states, with several developments currently in the works in Illinois. “We think it’s a great way to bring widespread access to clean, affordable energy to the residents,” said McKay. 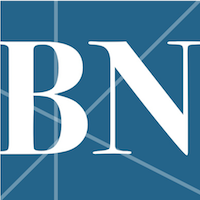 Once the company has the necessary zoning and building permits and utility agreements in place, Novak estimated construction would take between four and five months to complete. The McLean County project would create up to 75 jobs during construction, which could begin as soon as early 2019, said Scott Novak, Cypress Creek Renewables Senior Developer. “[Illinois] has a healthy appetite to bring in some clean energy into the grid, meaning that solar energy is probably the cheapest form available,” said McKay. He explained most states including Illinois now mandate that large utility companies like Ameren do their best to add affordable renewable energy to the power grid where available.